KOOI-Accessories is a range of products that can be attachted to a forklift or can be used on Meijer Handling Solutions attachments (MHS). This specifick range of products is developed to help lift truck drivers to prevent damage to pallets and or their loads. 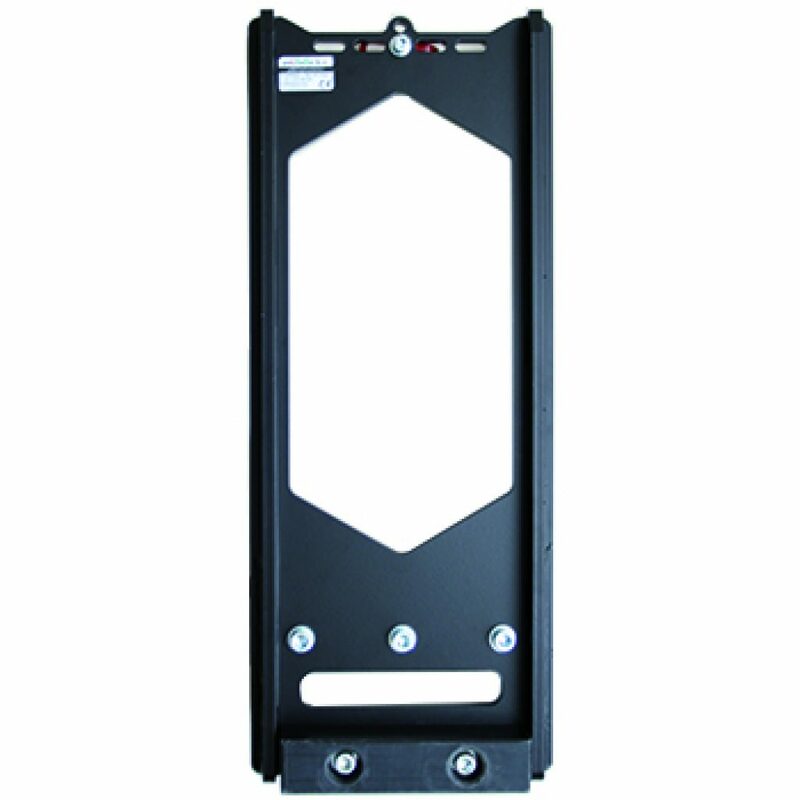 KOOI-Pallet load protector reduces damages to palletized goods and pallets caused by forklift impact due to forks are not levelled, driving speed is too high or goods standing over pallet (overhang). Using a KOOI-Pallet Bumper the damages to pallet and or goods will be reduced while the “impact blocks”, which is mounted in the center of the forklift carriage, will keep the shank of the lift truck forks away from the pallet planks. The “impact blocks” will tough the middle support block of the pallet and the upper pallet plank lengthwise. This is the strongest point of the pallet while handling the pallets onto the forks. The Plastic Pallet Bumper is a more general solution to the KOOI-Pallet Bumper. 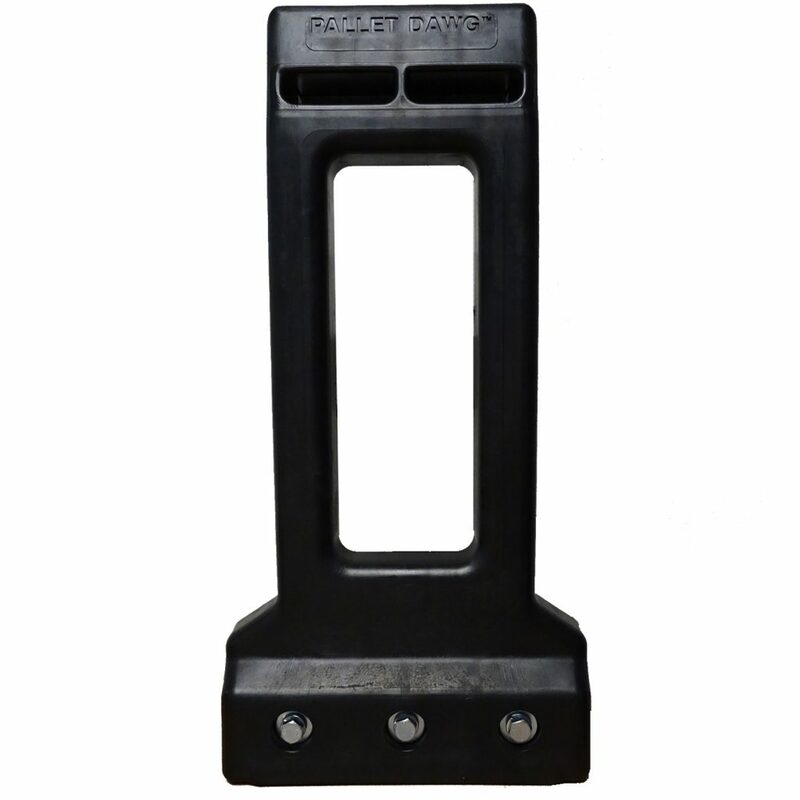 The Plastic Pallet Bumper is a basic bumper suitable for only FEM2A mounting carriages. The molded construction is a flexible but strong design with nice rounded corners reducing the contact and impact damages. The Plastic Pallet Bumper is not recommended for pallets with load overhang. For those applications the KOOI-Pallet-Bumper should be used. Also the KOOI-Pallet -Bumper can be modified to special carriages and special pallets. 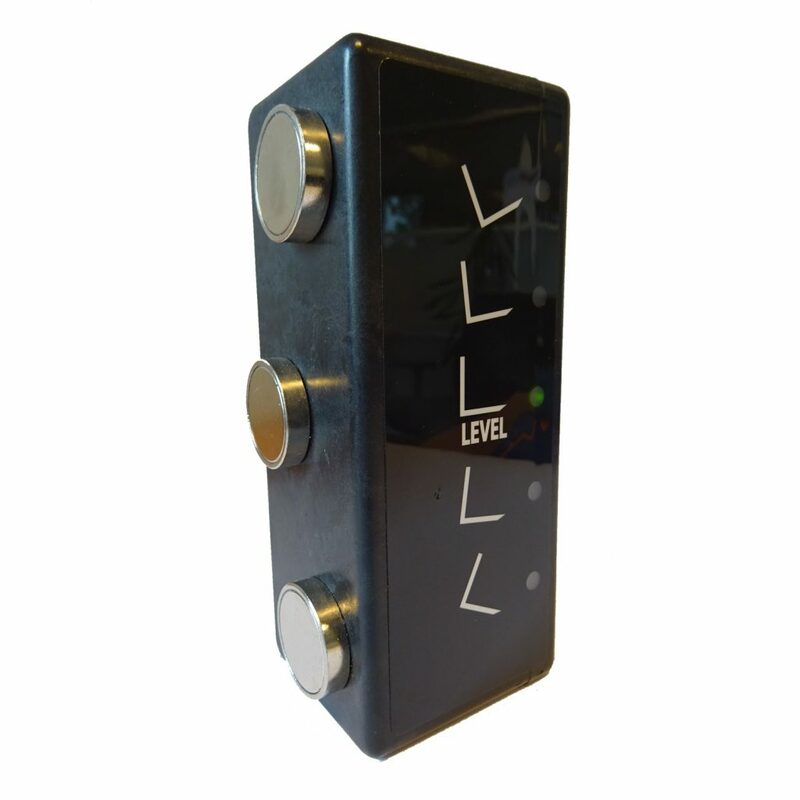 KOOI-FlatFork is a smart device that helps the forklift truck driver to level the forks horizontally. Sometimes its difficult for the forklift operator to see if the forks are level and this can be a big risk. For example when the forks are standing to much forward the pallet can get crushed or even worse the pallet can get pushed of the gantry. Also the KOOI-FlatFork can increase handling speed because the forklift truck operator will always know that his forks are lever therefore he knows he can pick up pallets without questioning if his forks are level. 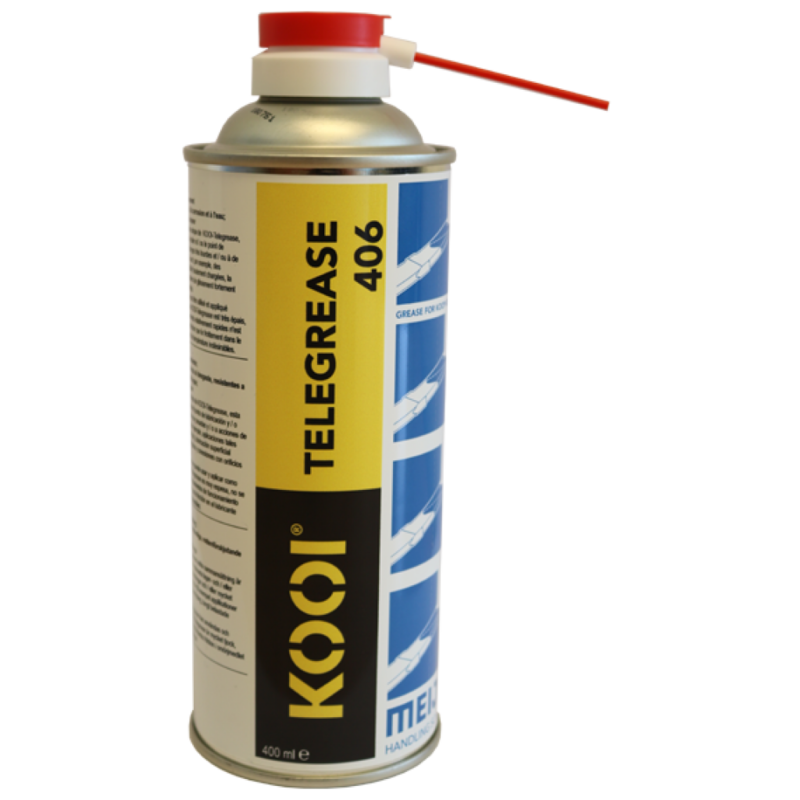 Due to the unique composition of KOOI-Telegrease, this grease is ideal for applications in which the relevant bearing and / or lubrication point is subjected to very heavy loads and / or very strong washing water. These are, for example, applications such as highly loaded (ball) hinges, sliding surface lubrication, heavily loaded slide bearings and pin hole connections.